Stop a meteor from crashing into Vivec City by helping a demi-god regain his lost powers. Harness the nature-based magic of an all-new class with a War Bear battle companion at your side. Aid a legendary elite member of the Morag Tong who will guide you through deadly political intrigue. 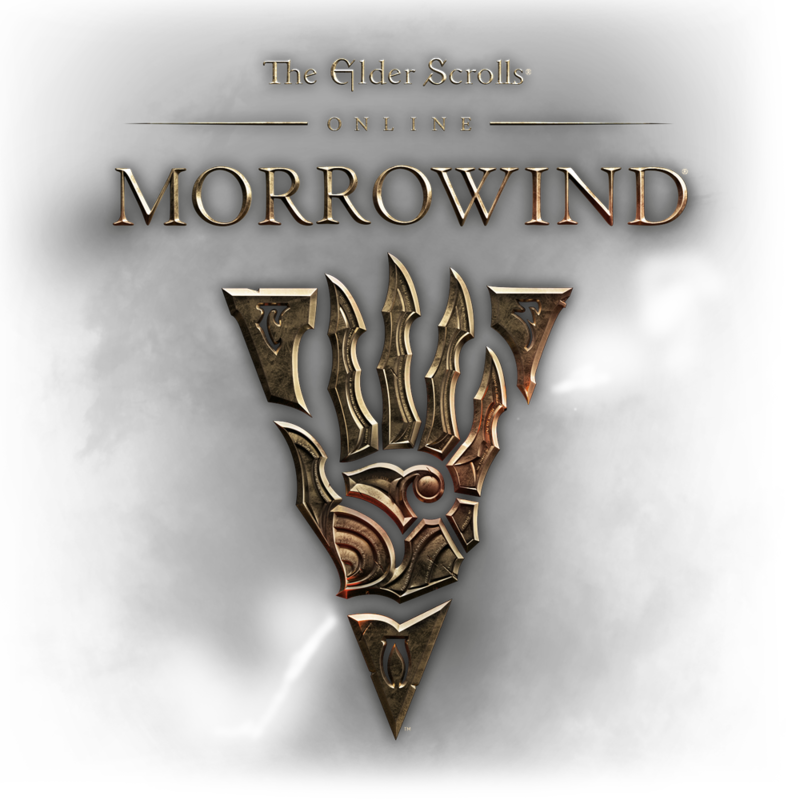 Get a Free Pet During the Morrowind Last Chance Event! Coming Soon: Battlegrounds for All & Morrowind Moving to Crown Store & ESO Plus! Now available with The Elder Scrolls Online Standard Edition. *Battlegrounds are available to all players as part of The Elder Scrolls Online base game.